Hailey delivers an exceptional lesson experience and ranks in the top 15% of our teachers nationwide. 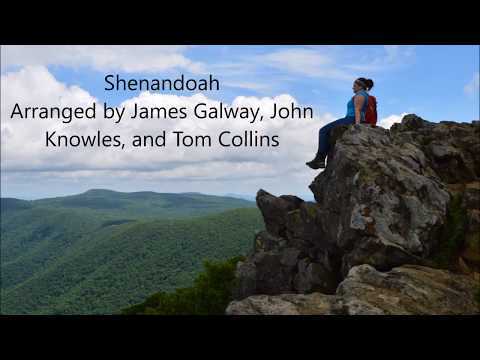 This was a flute solo I played in 2015. It is called "La Flute de Pan"
This video is from my Senior year in High school. 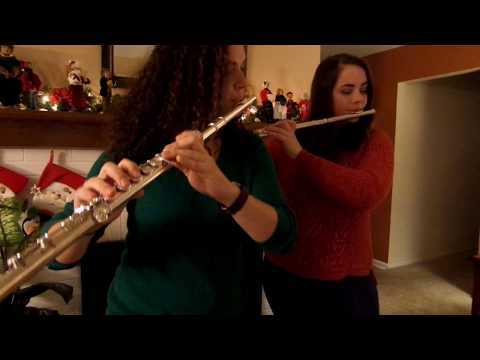 I preformed "The Chaminade"
In this video I play a flute duet with one of my closest friends, and fellow takelessons teacher. First lesson was terrific. My 11 year old daughter was very comfortable with Hailey and enjoyed the lesson. We are both excited for our next meeting. Great teacher! Always prepared and very good in motivating! Thank you!! We felt Hailey was very down to earth and was able to connect with two little 3rd grade girls trying to learn ukulele. They both enjoyed their first lesson and after they both said how nice she was. Great instructor for the beginner. Very patient and resourceful. Great teacher. Has the patience needed to help learn the ukulele. Cant wait for my next lesson. Hailey was really friendly, and we figured out how to resize my thunmbnails, which is great, but besides that one thing we covered, we didn't get to cover 90% of the things I wanted to learn on Wordpress, when I specifically already emailed her before lessons on the things I wanted to learn.... She did say she didn't teach wordpress specifically for ecommerce before I signed up, but during our first lesson, one of the things I told her in advance I wanted to learn includes creating a newletter that pops up when people go onto my website. She was LOOKING UP how to figure it out DURING THE TIME OF OUR LESSON, then try to teach it back to me......but she wasn't able figure it out. Then she apologized and said she'll have it figured out by next class, then i said oh ok, I'll give it another shot next week. She did figure out how to make a pop up, but she didn't figure out how to make a Newsletter that pops up..which completely defeats the purpose.....the whole lesson she was just looking up materials to teach me again..and the whole time during our lesson was wasted on researching on materials that she should've be teaching me. I did suggest that if she doesn't know how to do that, then we can skip it and learn other things that i wanted to have covered on wordpress. Then she said to me "keep in mind that this is a lesson, and it's up to you if you want to learn WITH me". Ummm...thought I was supposed to learn FROM you? Having Hailey for a flute instructor not only changed my outlook of flute, but also on music as a whole! She is passionate and caring! I would highly recommend her! Haley is wonderful at the piccolo and flute, she does a great job! Hailey is an absolutely amazing instructor! She is quirky, fun and gives clear instructions and tips! I would highly recommend her. Hailey is wonderful, she is understabfing, loving, and taught me so much!